Going Clubbing Minions Maxi Poster | Minion Shop. 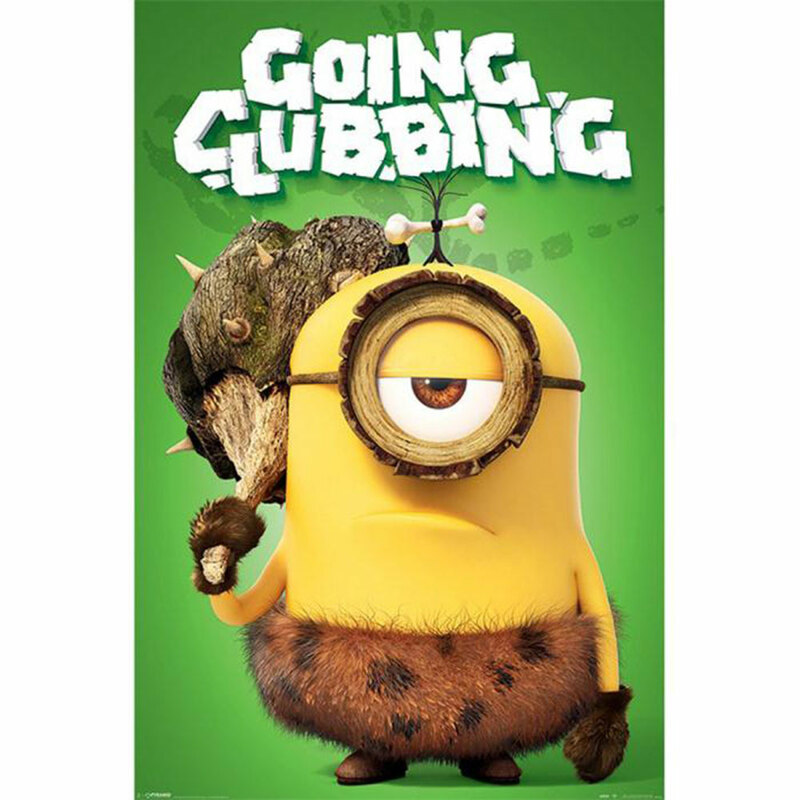 A great gift for any fan of the Minions Movie both young and old, this Going Clubbing Minions Maxi Poster will look great framed or hung on any wall! This high quality, full colour poster is easy to frame and makes a great gift too.